Offline Games involve various genres like Role Playing Games (RPGs), First Person Shooter (FPS), Action, War, Strategy etc. 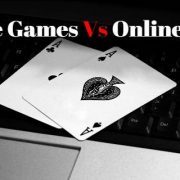 Offline games vary diversely; .. 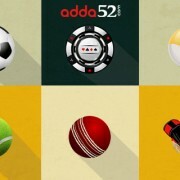 Poker has succeeded in capturing the attention of Indians. Celebrities too have failed to resist the charm of this skill based game. The game of cards .. Poker game in India is one of the most relished game. Many famous poker players in India have displayed their talent and passion towards the game. 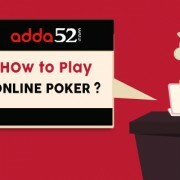 The game ..
Online Poker is the most exciting online game ever. People across the world love to play poker games because of its distinguishing blend of skill, chance ..